Join us @ the Annual Biker Sunday @ Line Lexington Mennonite Church as we ROCK OUT for Jesus! Heavens's Thunder Band will be doing both the worship and the entertainment so come on out & have some fun! 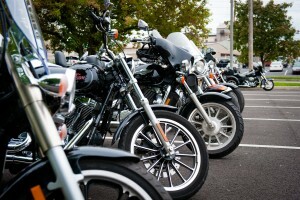 Food, Worship, Fun and Lots of Motorcycles!! Our 16th year, 900 HP Nitro Bikes, Great Worship, Awesome Band, Powerful Testimonies, Fabulous Pig Roast, Train Rides for the kiddies, Don't miss this event!